Designed for use on all types of floors particularly wood.. 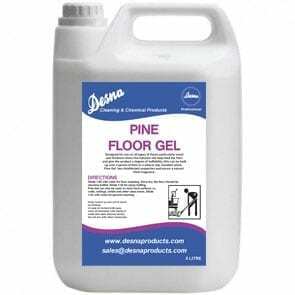 Designed for use on all types of floors particularly wood and linoleum where the natural oils help feed the floor and give the product a degree of buffability, this can be built up over a period of time to a natural slip resistant shine. Lemon Gel has disinfectant properties and leaves a fresh lemon fragrance.